Katy Thatcher was the bright and curious daughter of the town doctor. She was fascinated by her father's work, and even as a child she knew that she too wanted to be a doctor. She wanted to know about people. Perhaps it was this, her insatiable curiosity, or simply the charm of Jacob's gentle intimacy with animals large and small, that fueled their friendship. Although Jacob never spoke to her or even looked at her directly, Katy grew to understand him from the moments they spent together quietly singing to the horses. She knew there was meaning in the sounds he made and purpose behind his movements. So when events took an unexpected and tragic turn, it was Katy alone who could unravel the mystery of what had occurred, and why. A two-time recipient of the prestigious Newbery Medal, acclaimed author Lois Lowry presents a sensitive and moving story of a wide-eyed young girl growing up at the beginning of the twentieth century and the influence of the farm community around her. 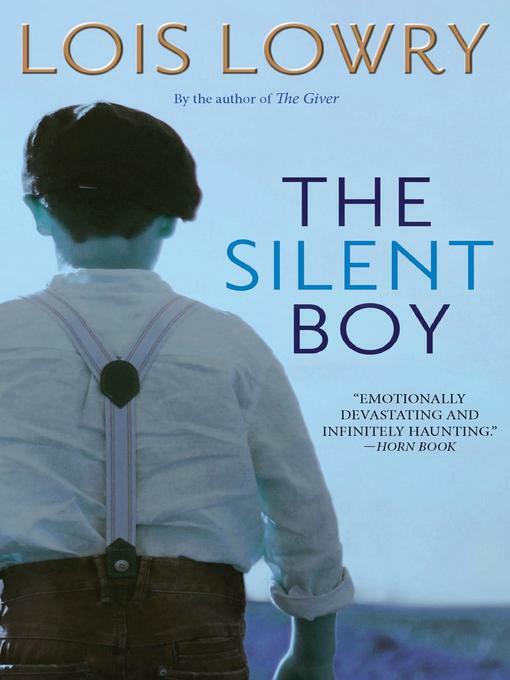 Through Katy's eyes, readers can see the human face so often hidden under modern psychological terminology and experience for themselves the haunting impact of her friendship with the silent boy.